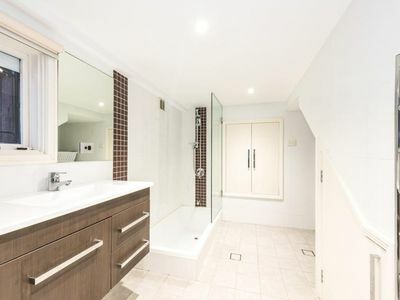 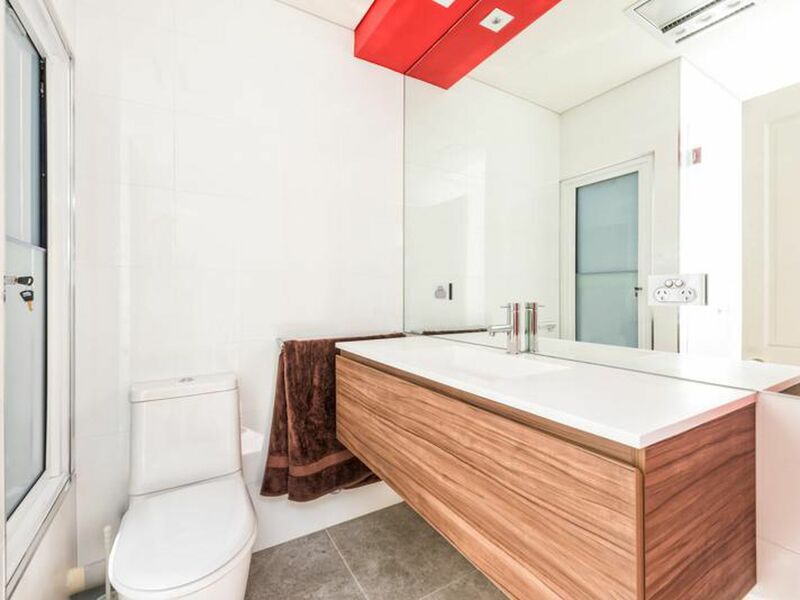 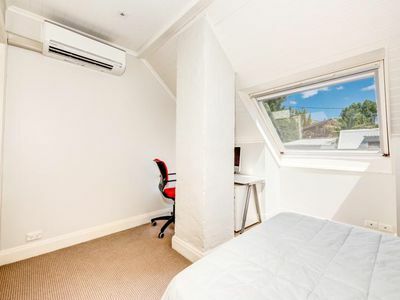 This beautiful semi has undergone a refreshing modern refurbishment, transforming it into a tranquil haven whilst cleverly optimising space and light. 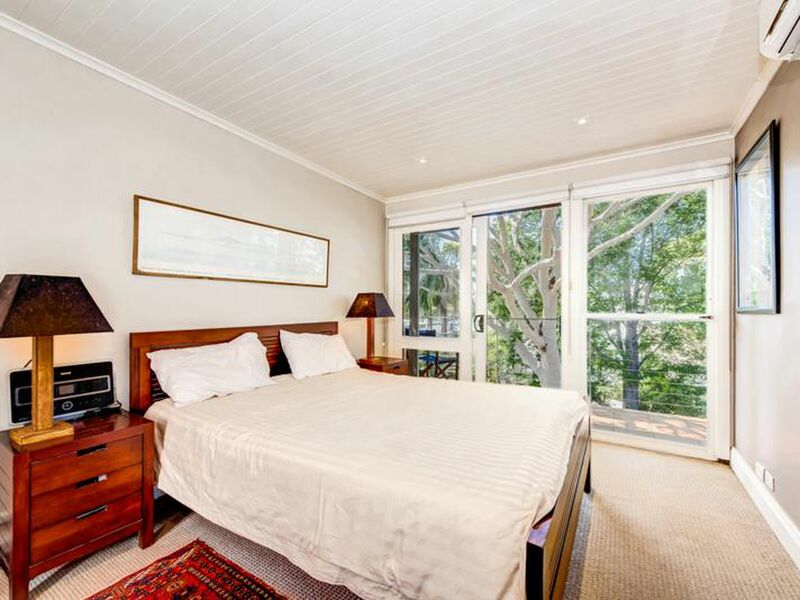 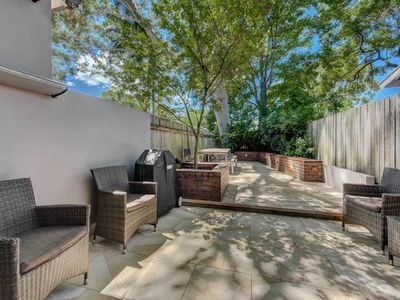 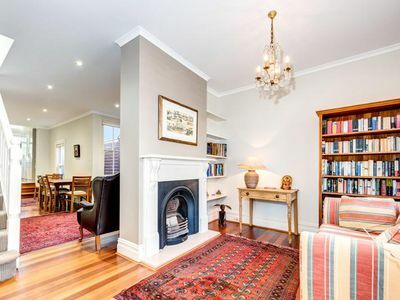 Close to Rozelle and Balmain's conveniences and trendy urban lifestyle..
* Two bright bedrooms both with built-n robes. 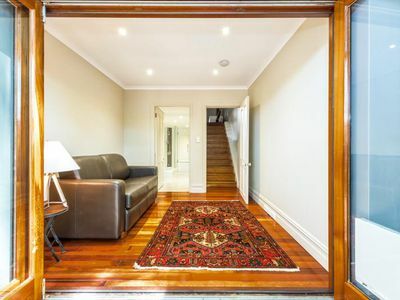 * 400 m to bus stop, quick easy access to CBD. 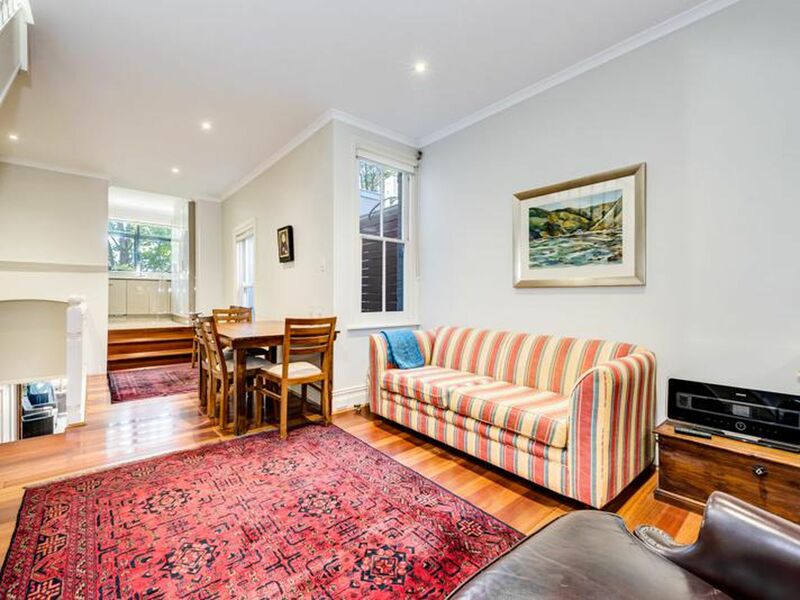 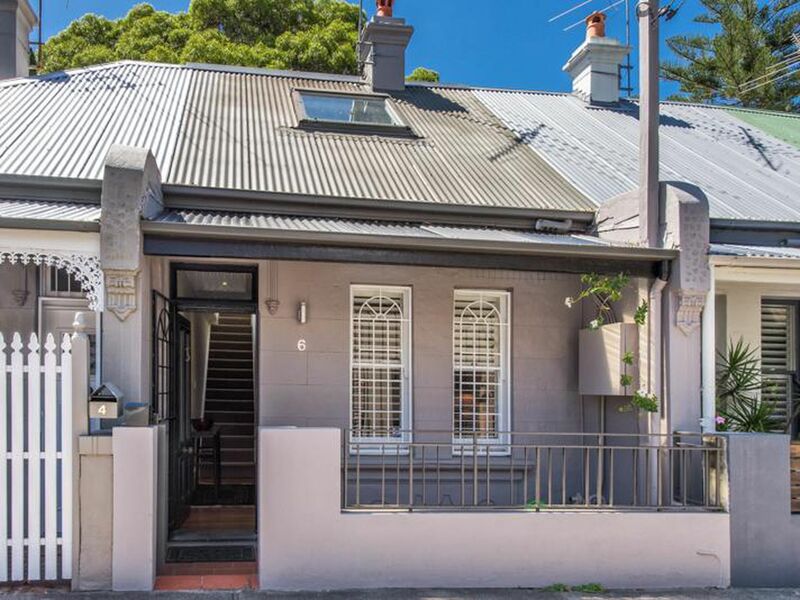 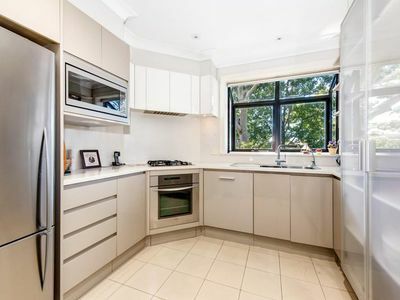 * Walking distance to everywhere, Easton Park, waterfront at King George Park,Bay Run and Leichhardt Park Aquatic Centre.